In this conference, Fr. Brian Mullady, OP. explains the nature of the sacraments and their importance to Christian life. CD, 37 minutes. 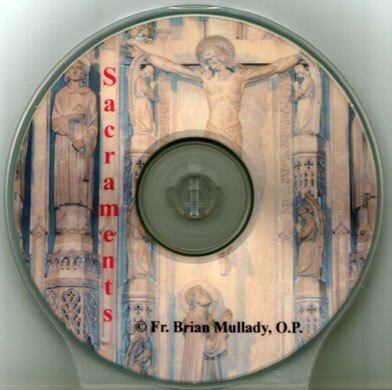 This is not the EWTN series - see the DVD section for the EWTN series.